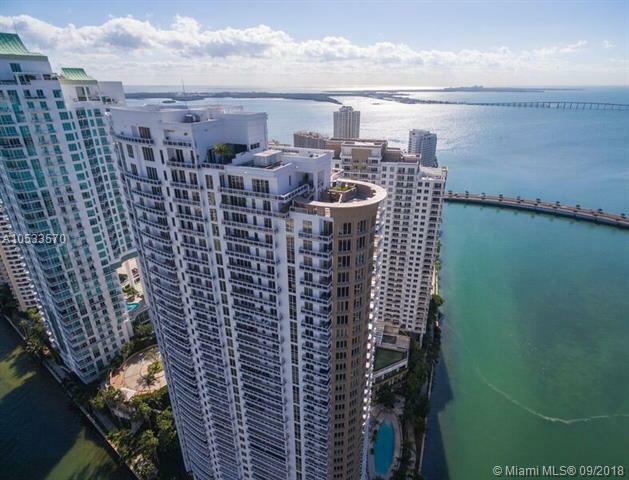 ***LIVE IN A HIGHLY DESIRED AND SOPHISTICATED, CARBONELL CONDO IN BRICKELL KEY***UNFURNISHED UNIT. 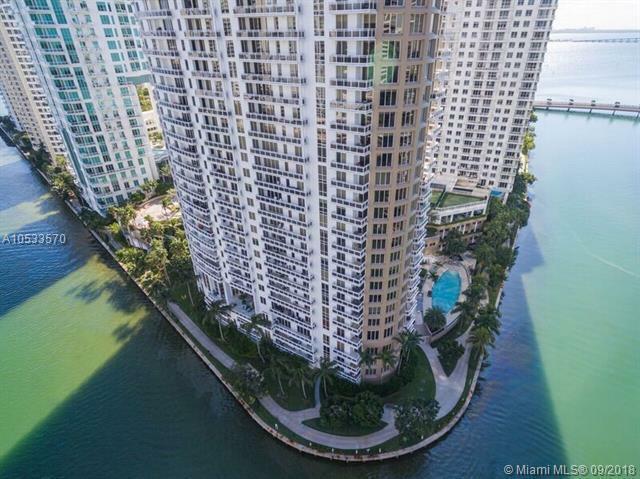 SPECTACULAR WATER VIEWS IN A HIGH FLOOR FROM THIS SPACIOUS SPLIT 2 BEDS 2.5 BATHS. HUGE BALCONIES WITH 180 WATER VIEWS. FINISHED WITH TOP OF THE LINE CABINETRIES, APPLIANCES, GRANITE COUNTER TOPS, WINE COOLER AND SPACIOUS CLOSETS. 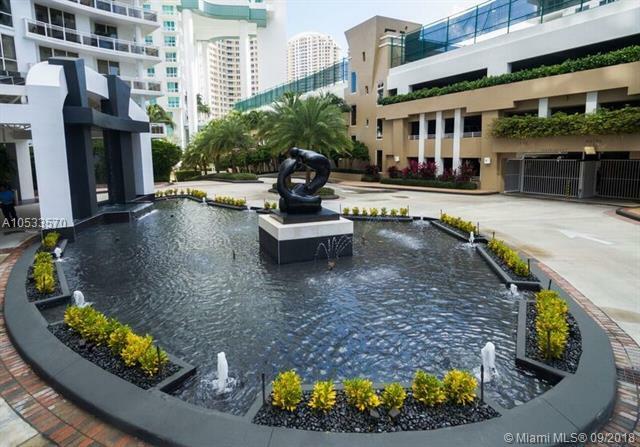 AMENITIES INCLUDE: TWO STORY STATE-OF-THE-ART GYM, BAY VIEW POOL WITH BBQ AREA, JACUZZY, SAUNA, TENNIS AND INDOOR RACQUETBALL COURTS, CONCIERGE AND MUCH MORE. 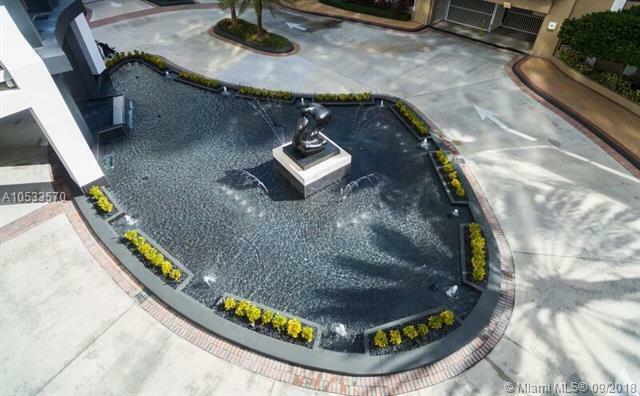 UNIT COMES WITH ONE ASSIGNED PARKING SPACE AND 24 HOUR VALET PARKING SERVICE. PRICE TO RENT TODAY!! !